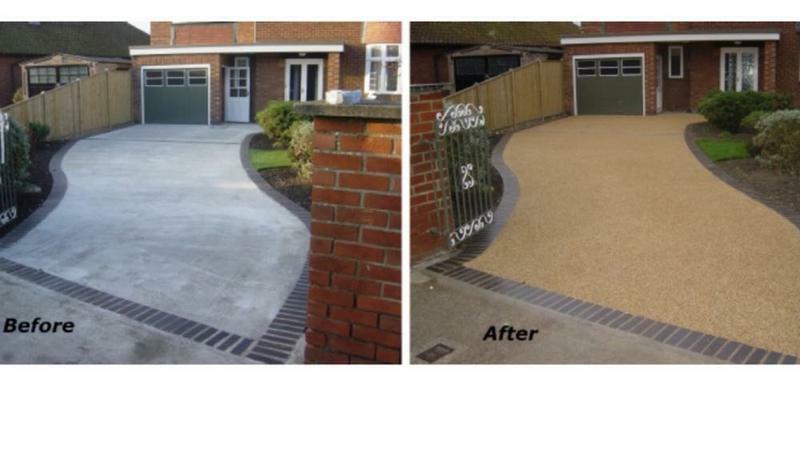 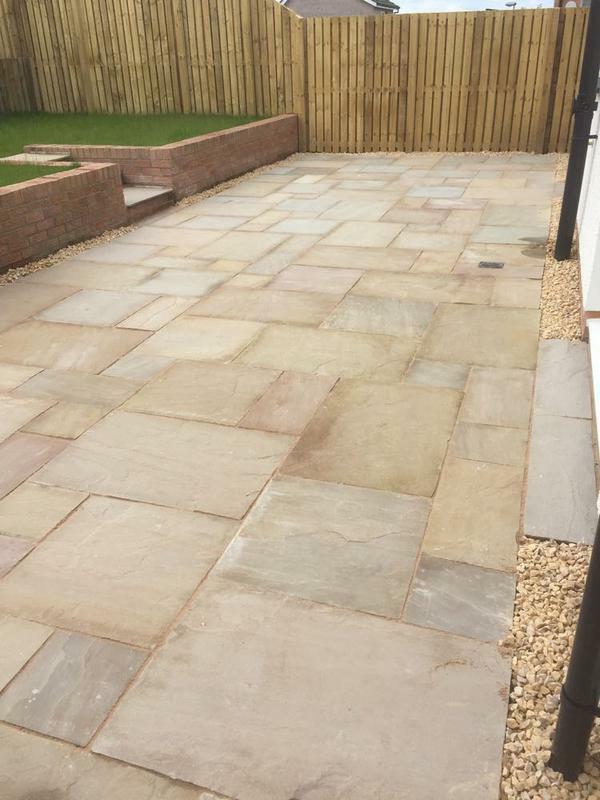 Stewarts Landscaping are a reliable company with a great reputation to uphold and have over 16 years' experience in the trade. 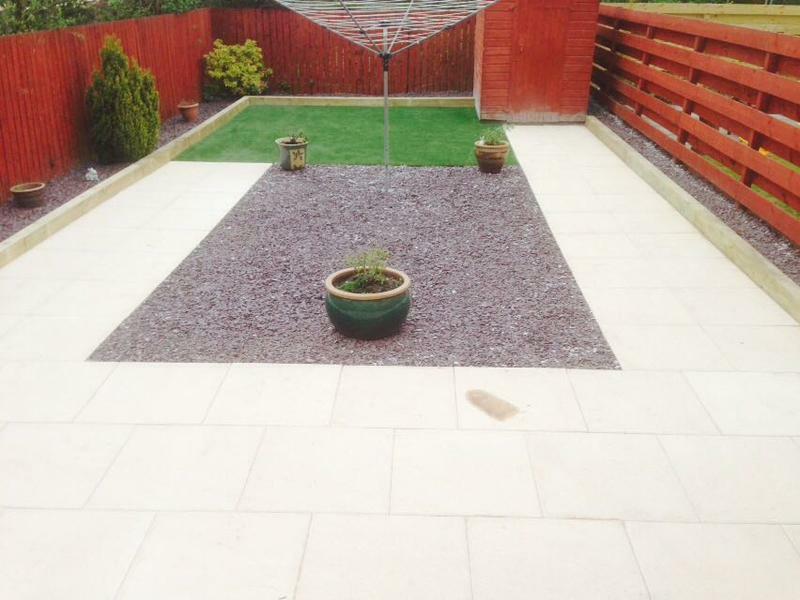 Based in Sterling shire, covering all the surrounding areas. 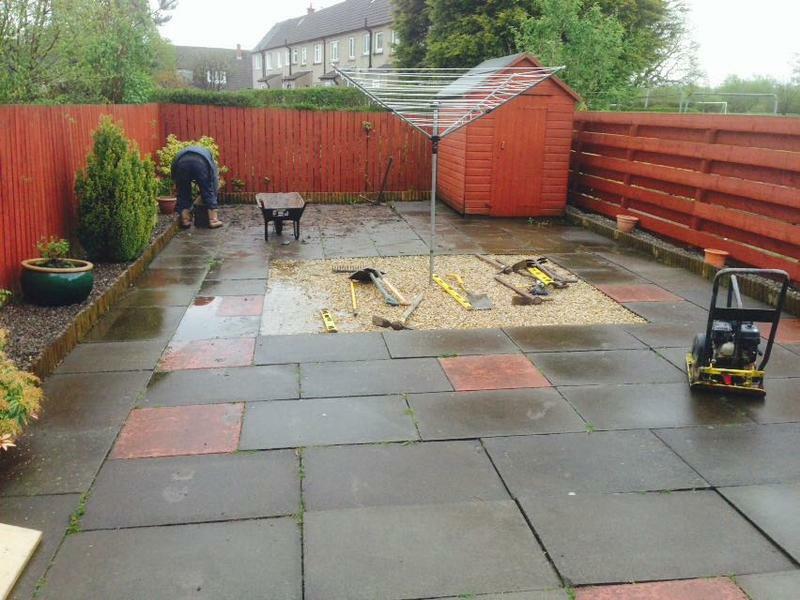 We offer free, non-obligatory quotes and estimates and are able to help with other services not listed above. 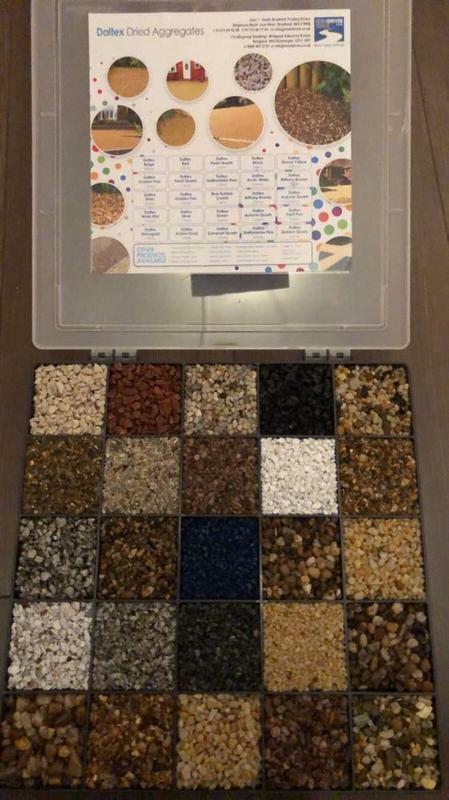 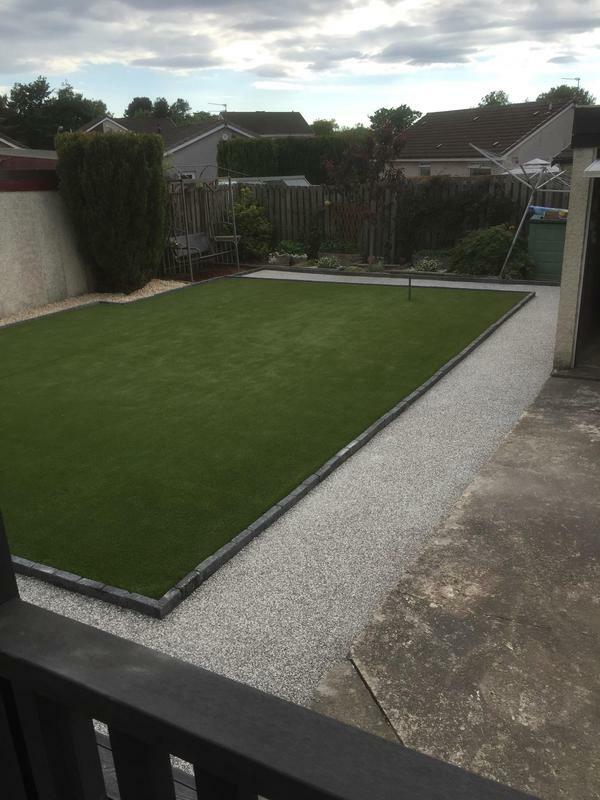 "I would use them again, everything was first class!" 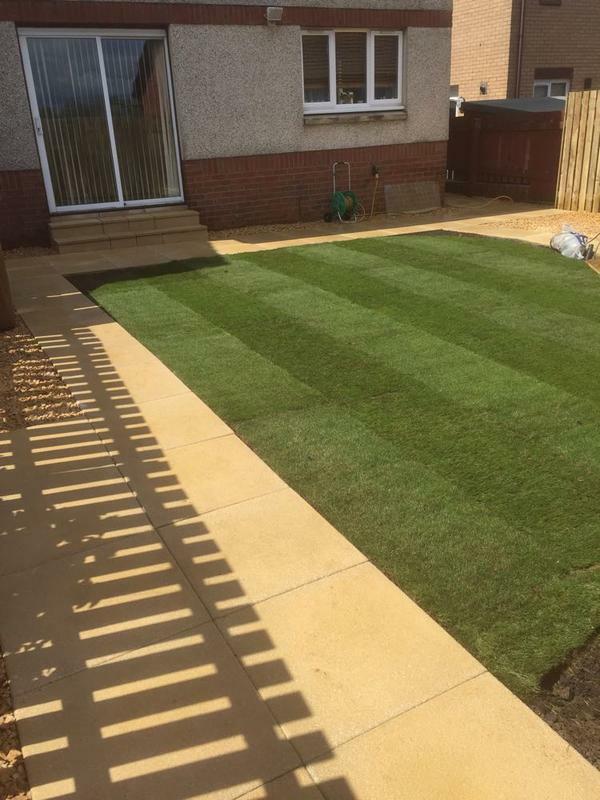 "Frank was totally reliable and did an excellent job.His team were very efficient,polite and helpful.Work completed to our total satisfaction and we now have a great garden. 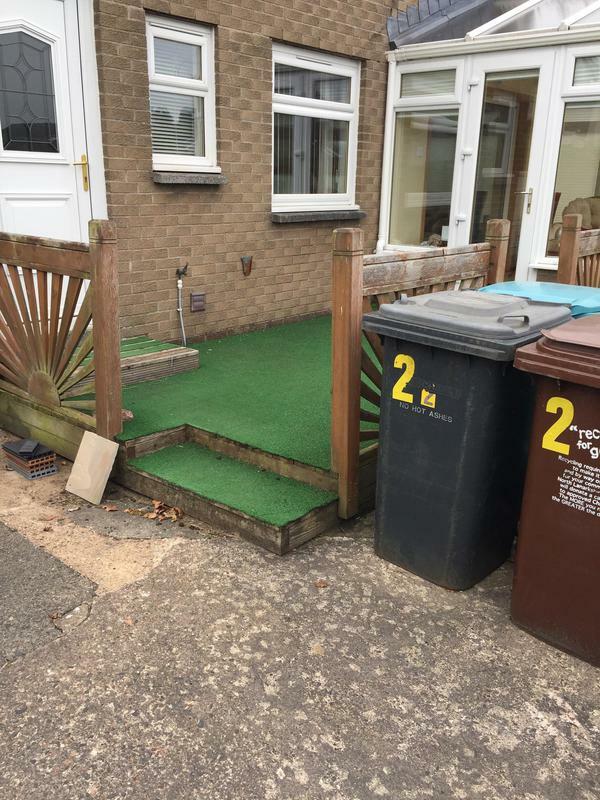 Would highly recommend them." 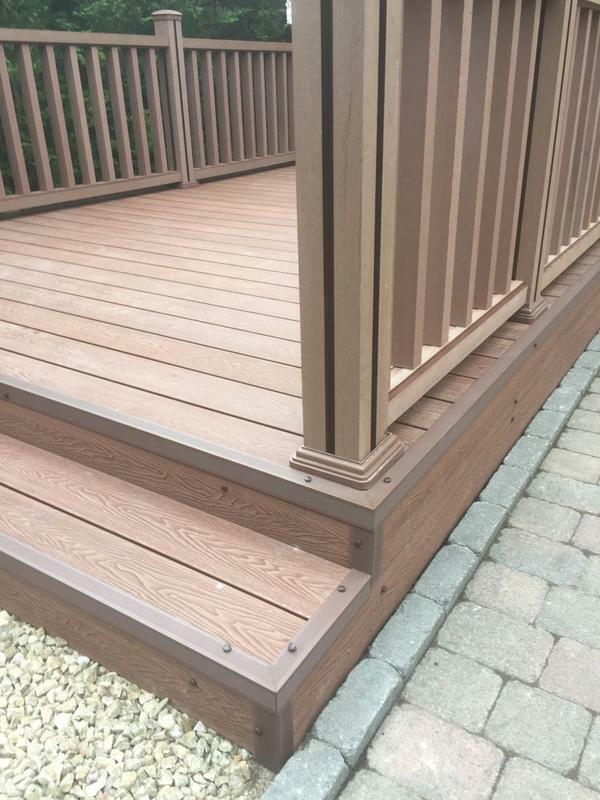 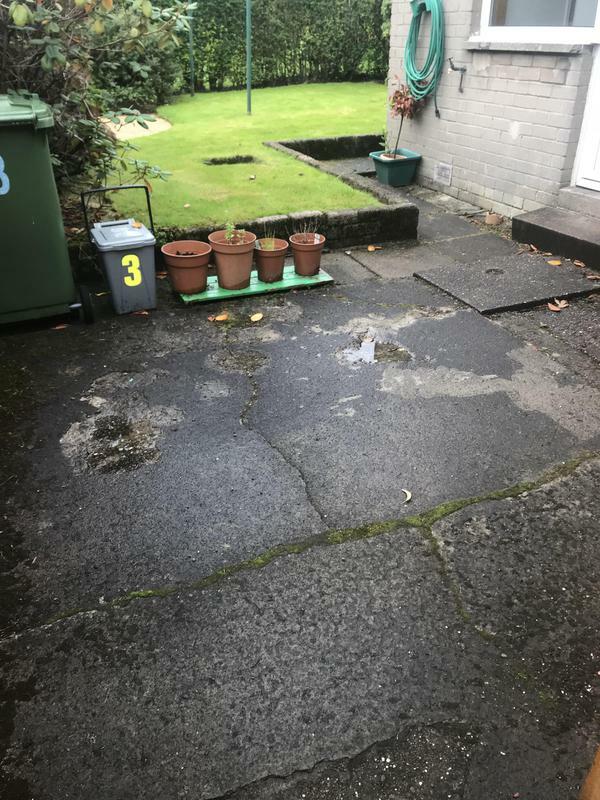 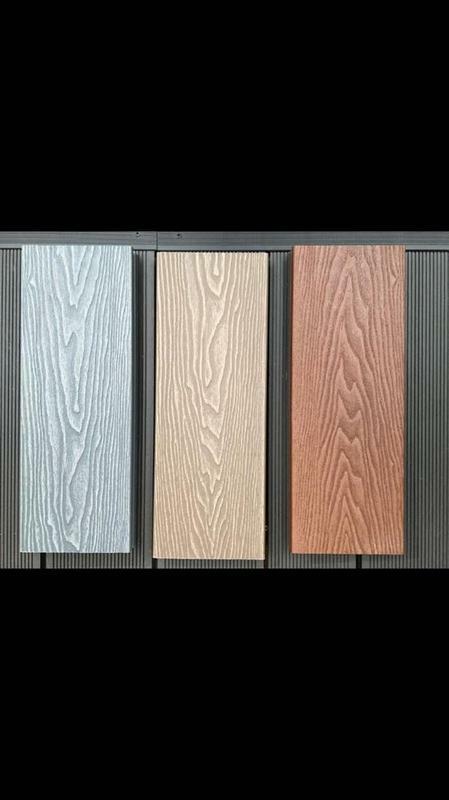 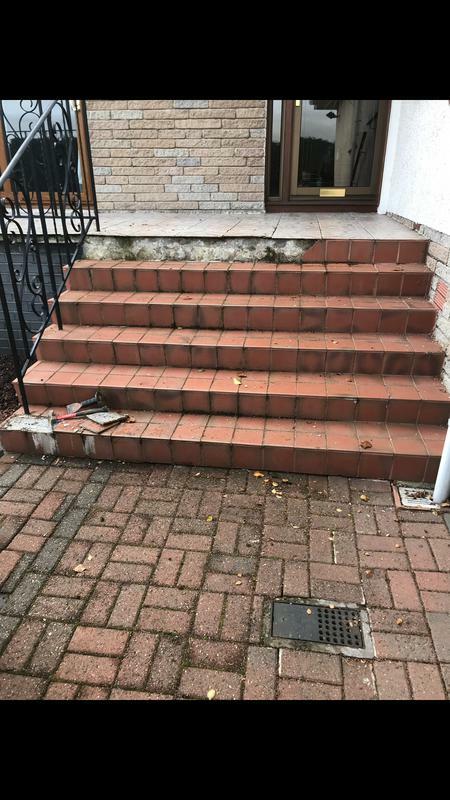 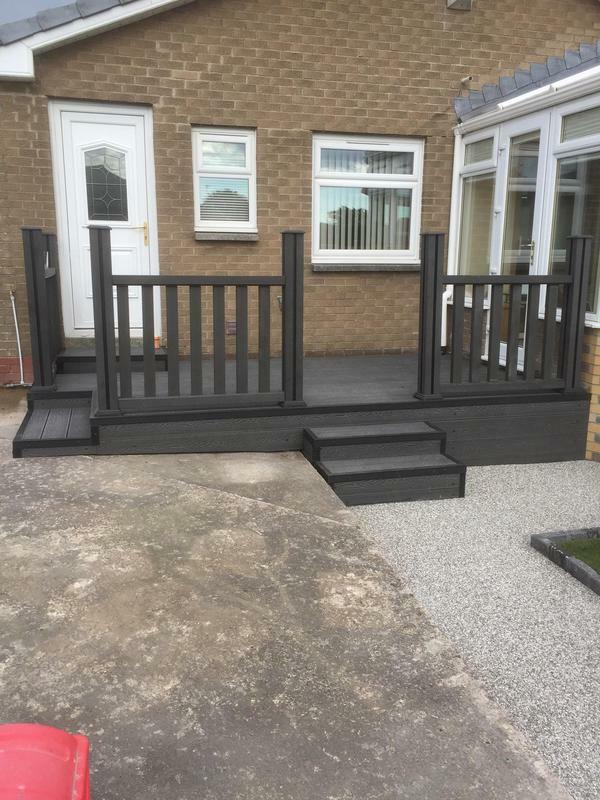 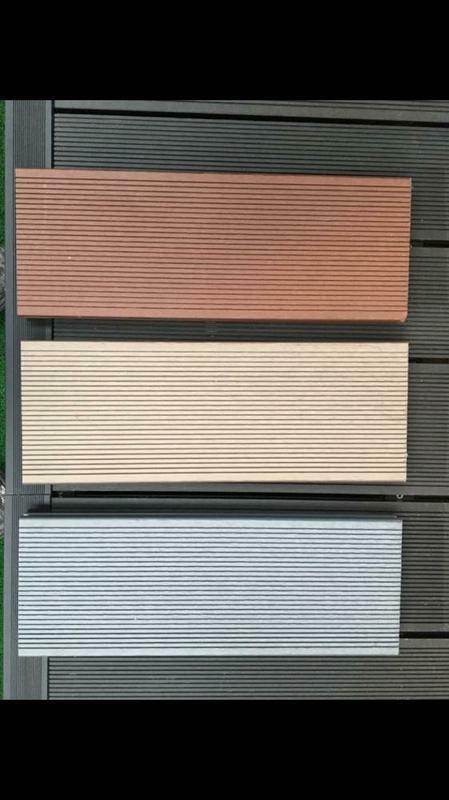 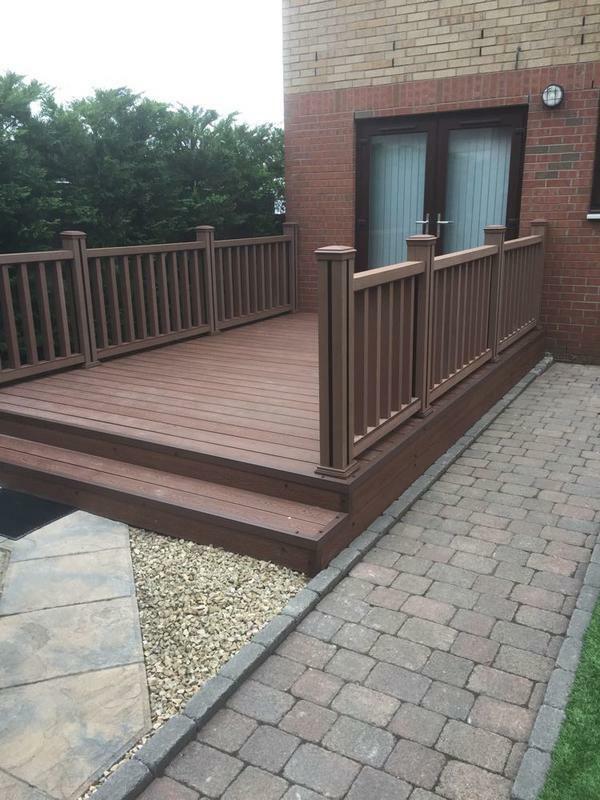 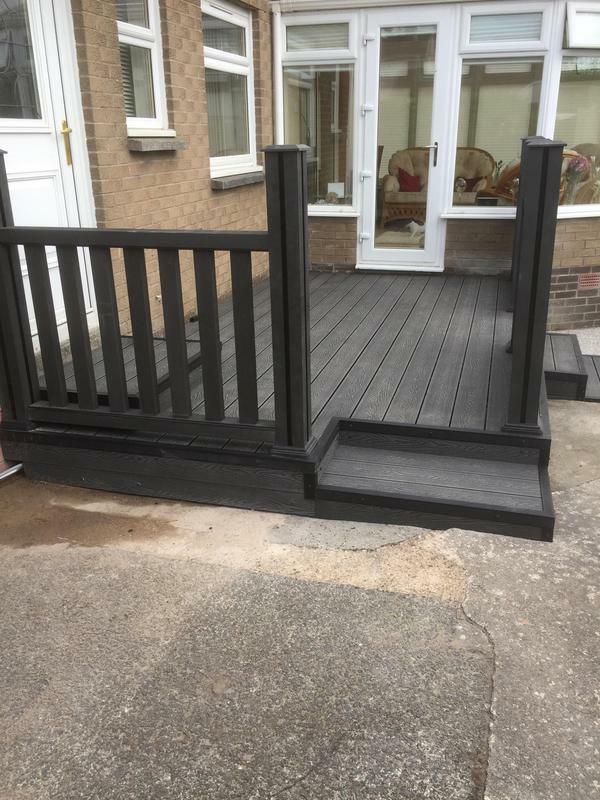 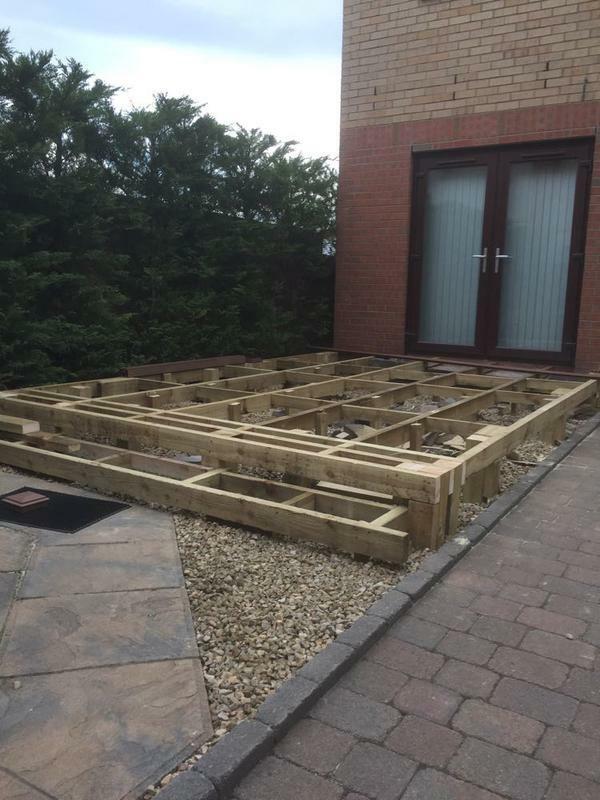 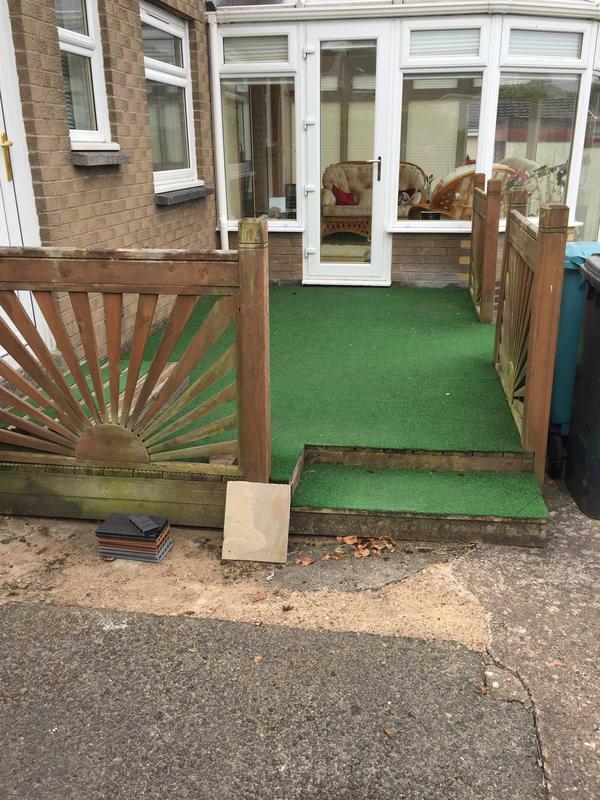 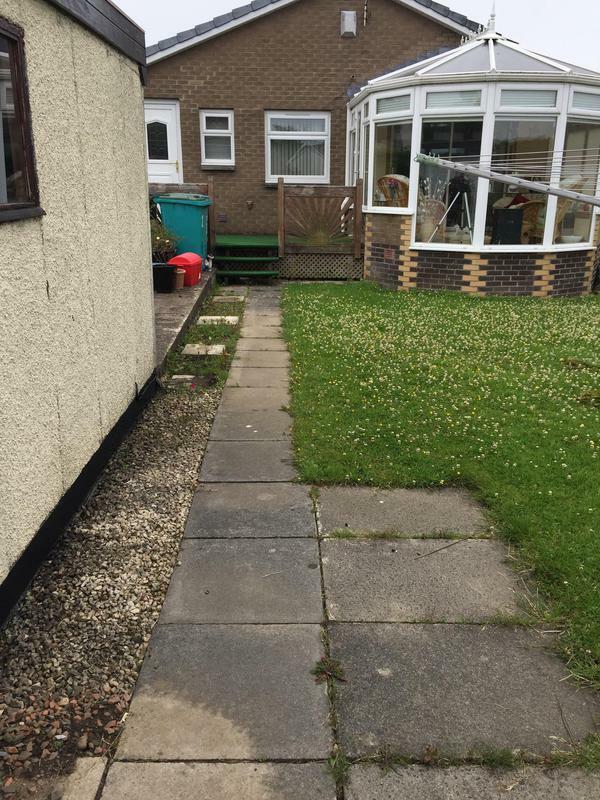 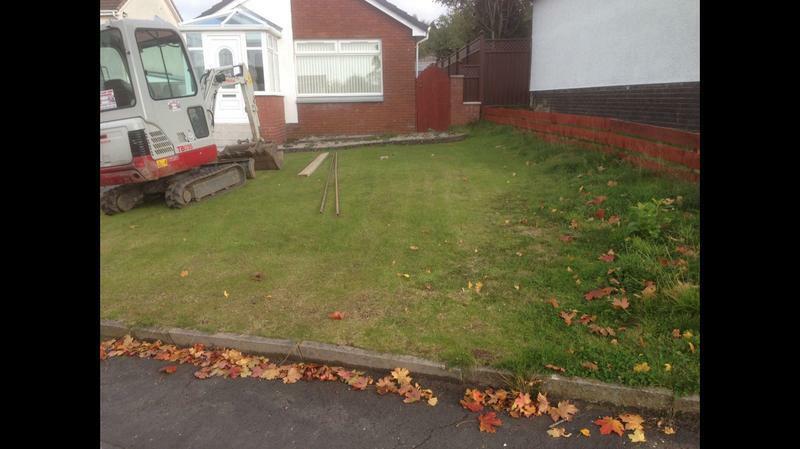 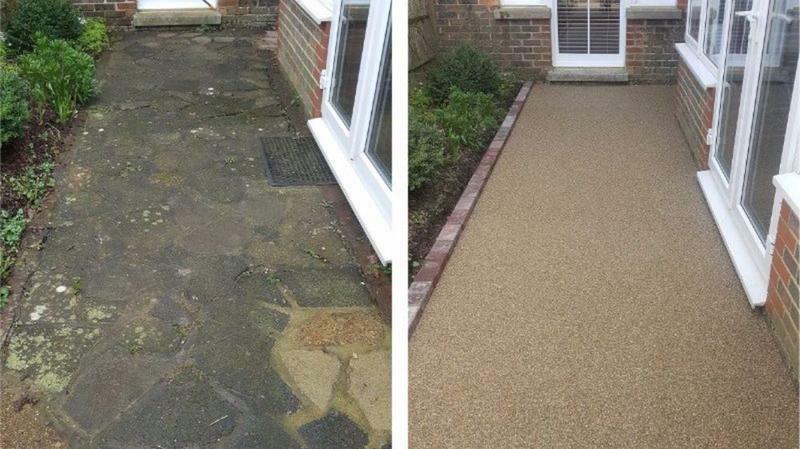 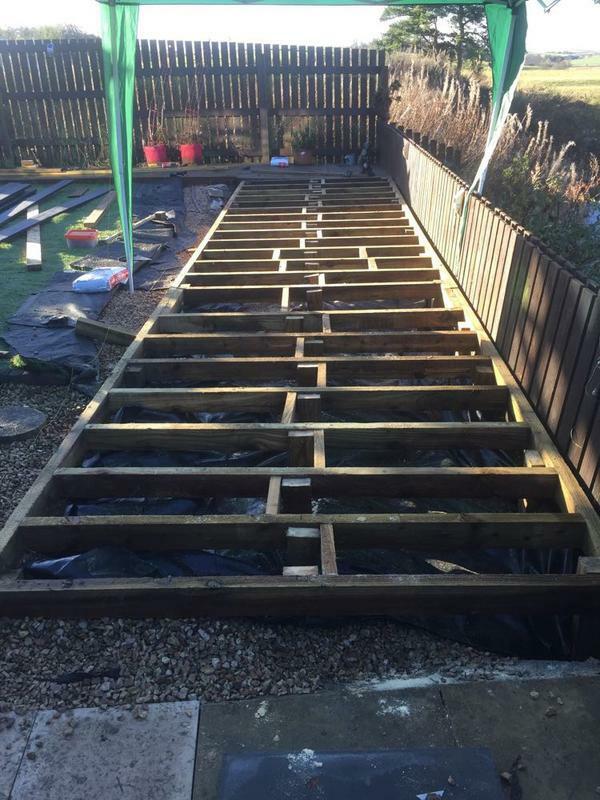 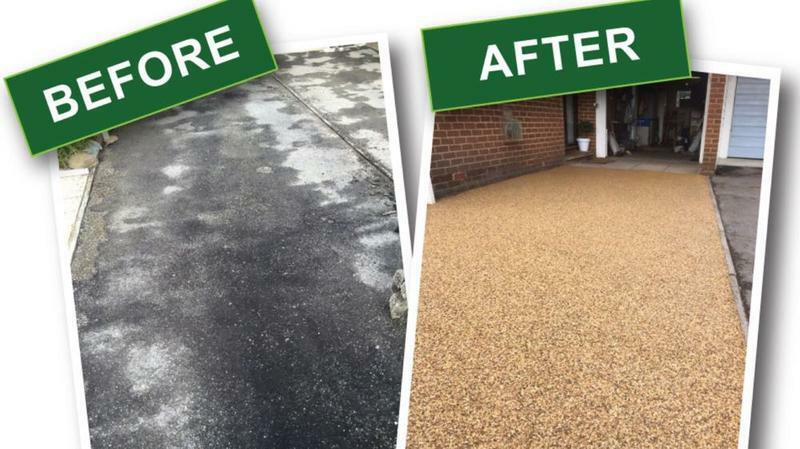 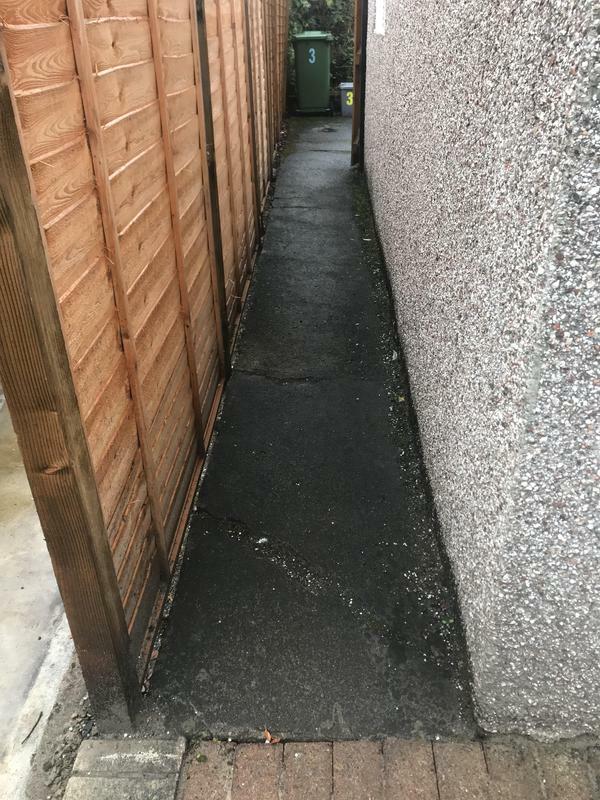 "Frank and the guys were brilliant every step of the way , the work they carried out decking and slabbing and even taking away couple of small trees was done to the highest standard. 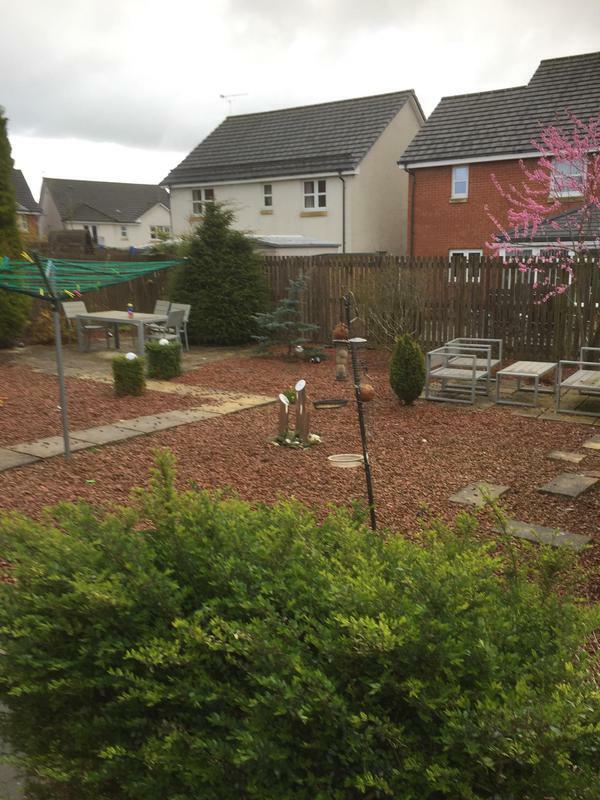 My garden is now everything i wanted and more. 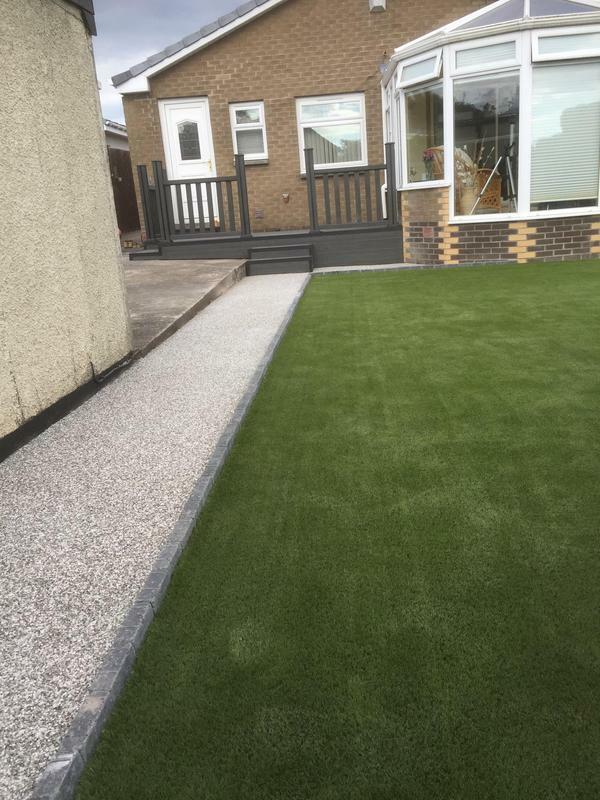 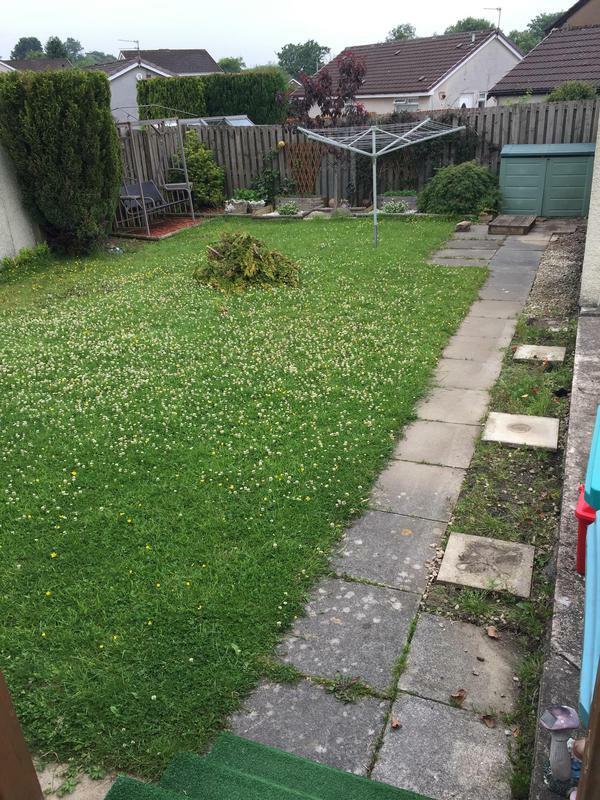 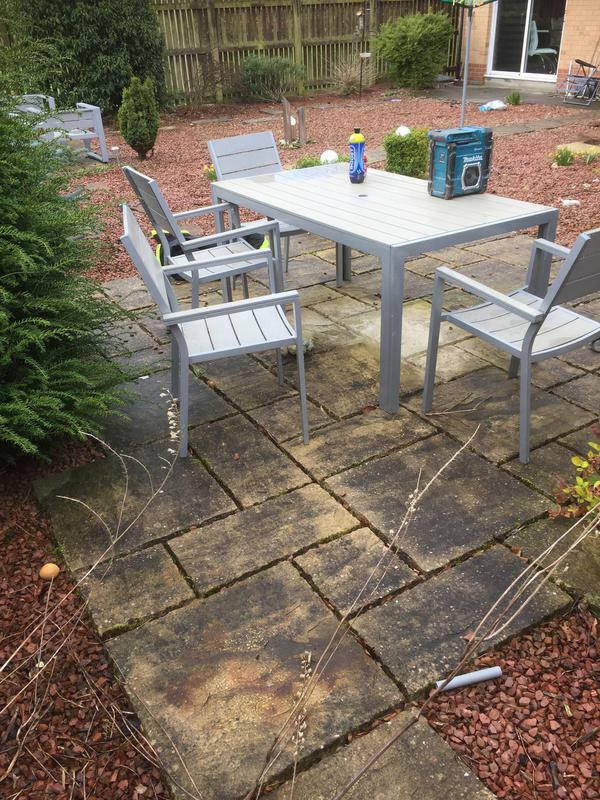 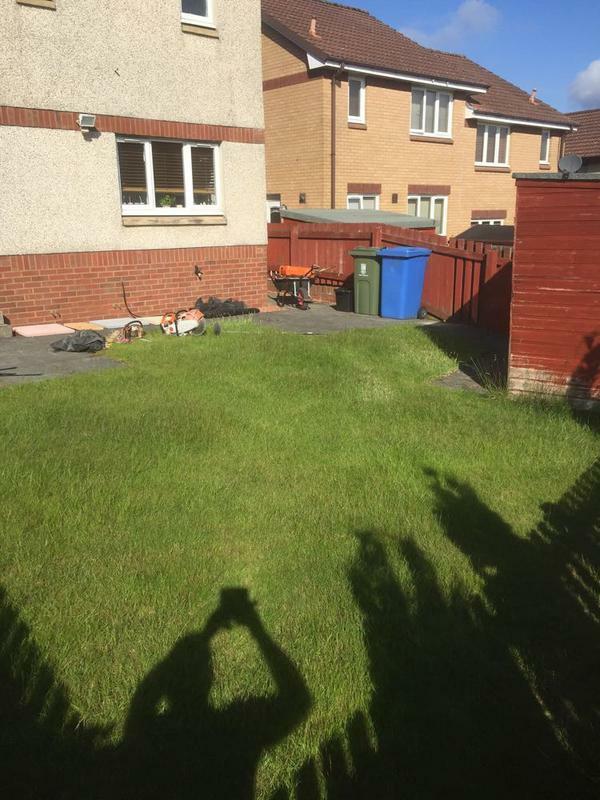 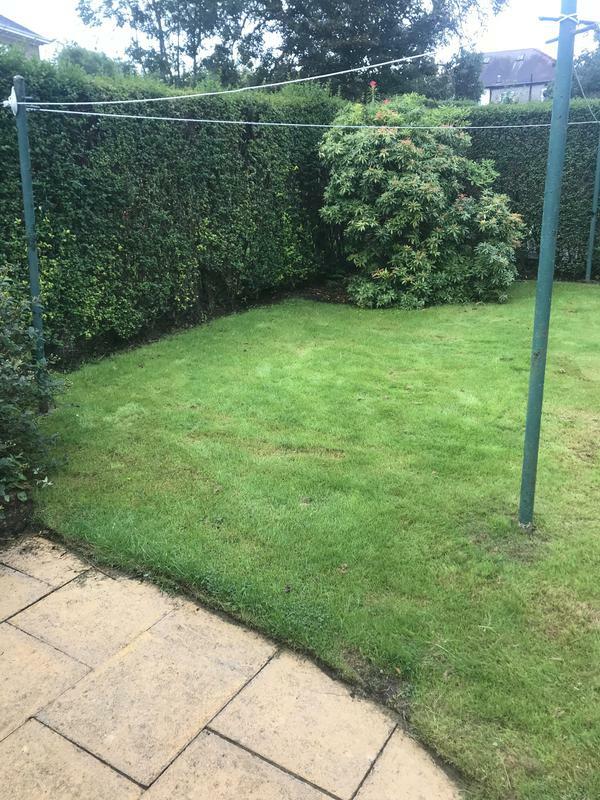 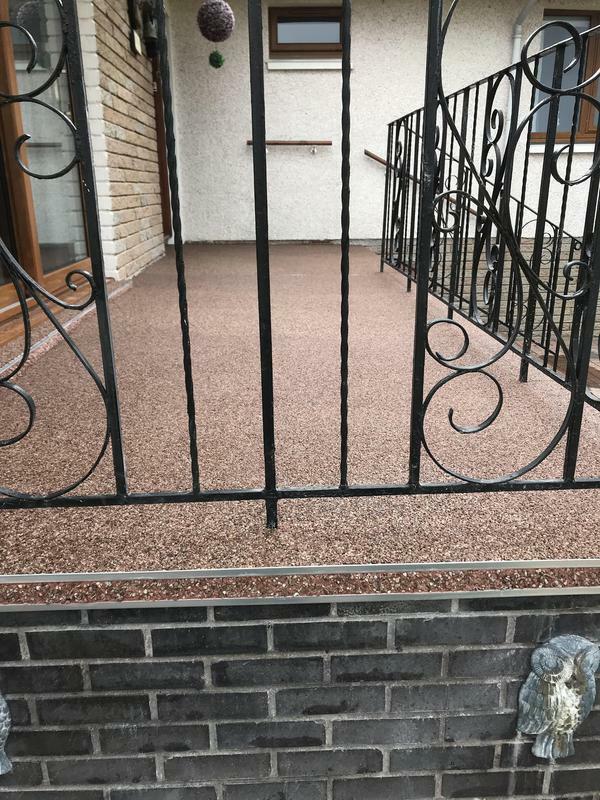 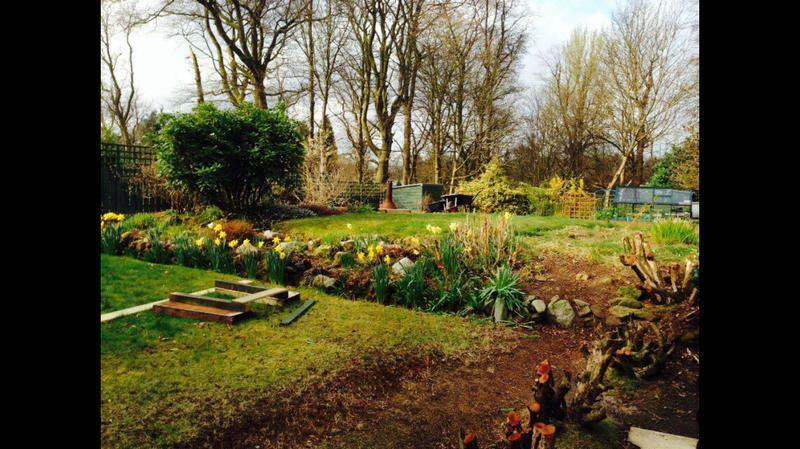 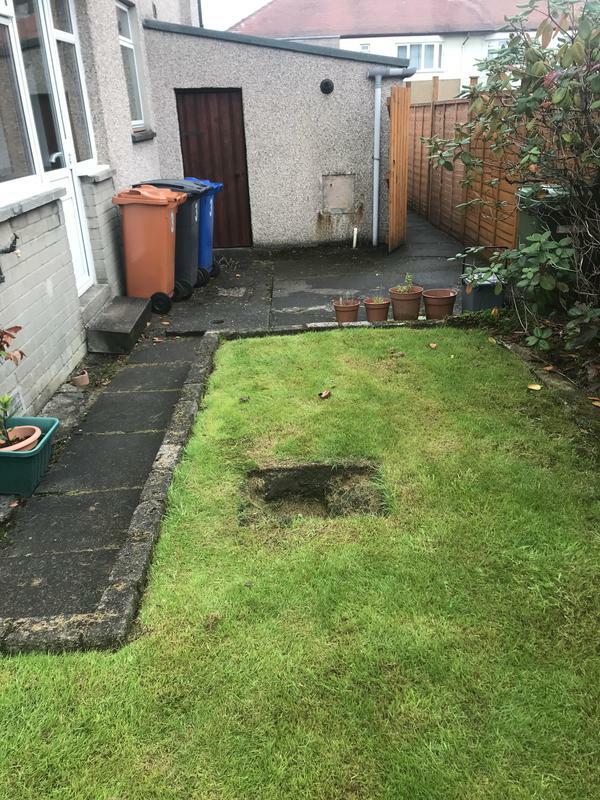 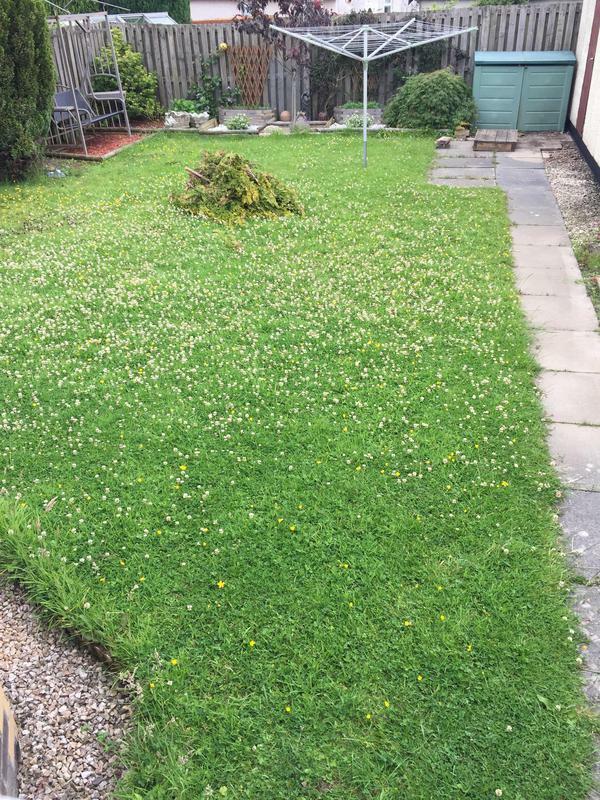 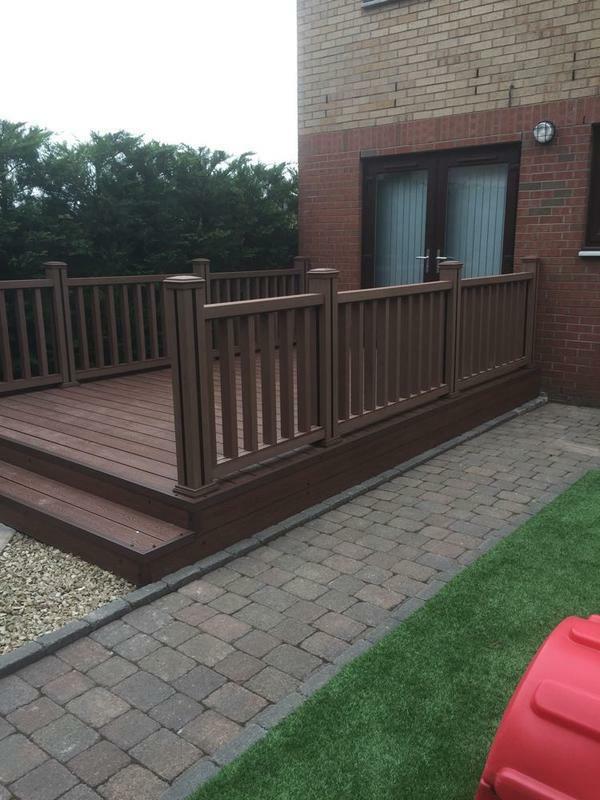 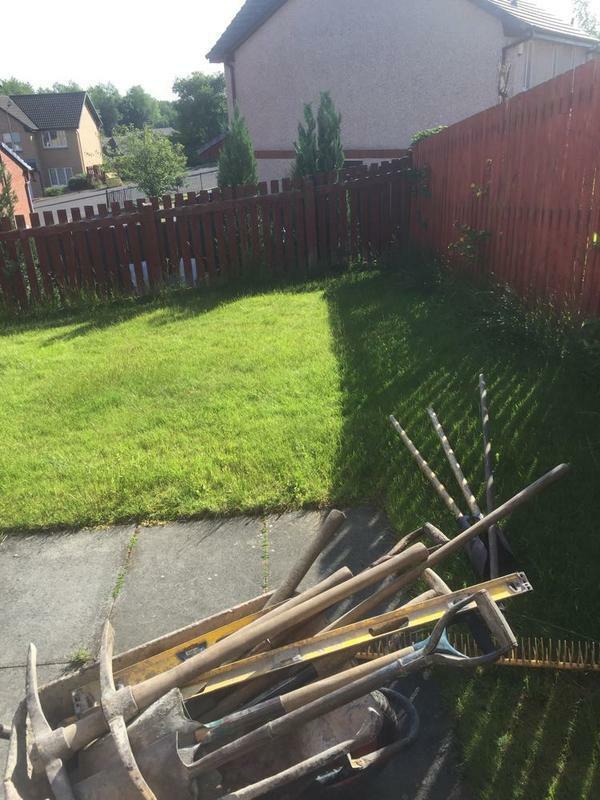 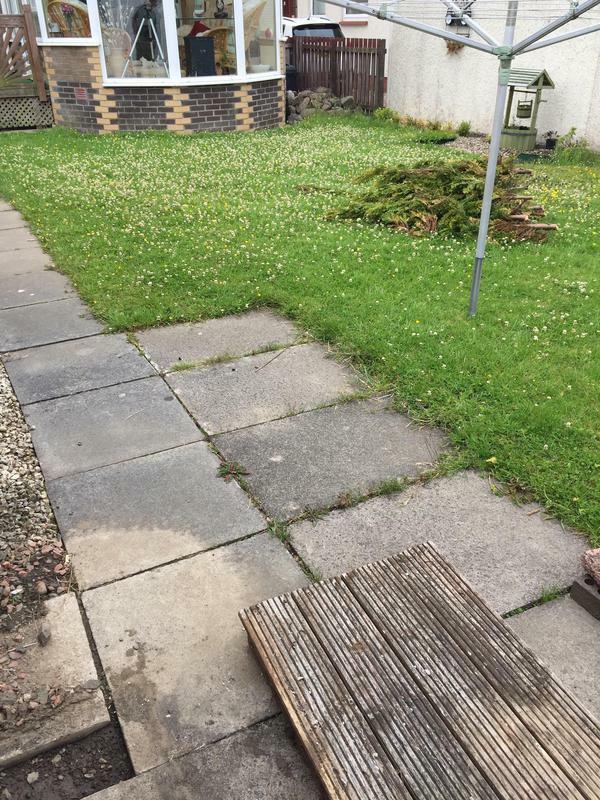 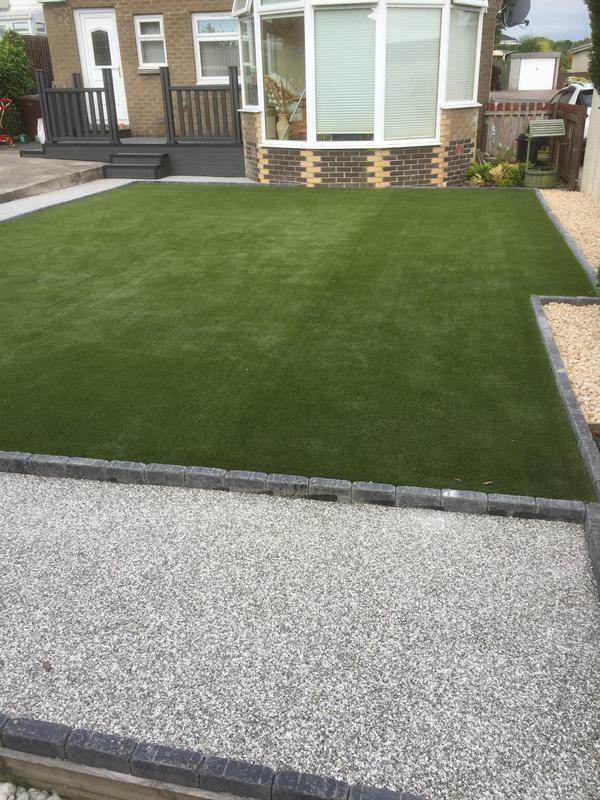 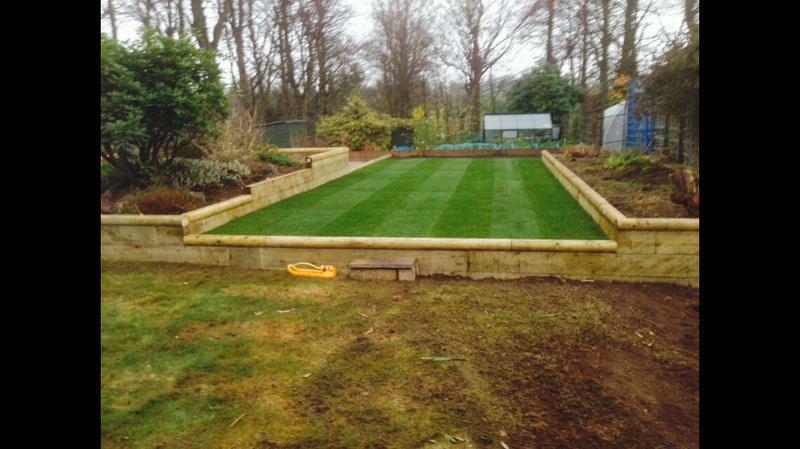 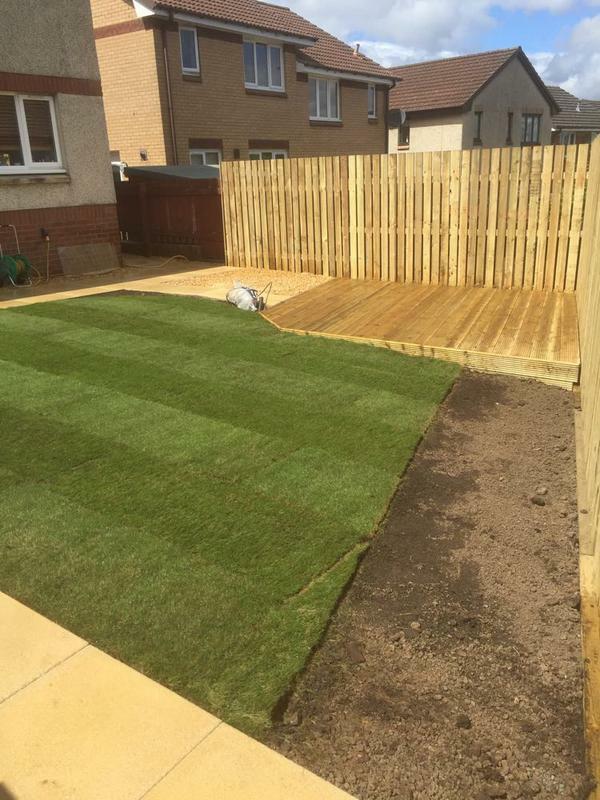 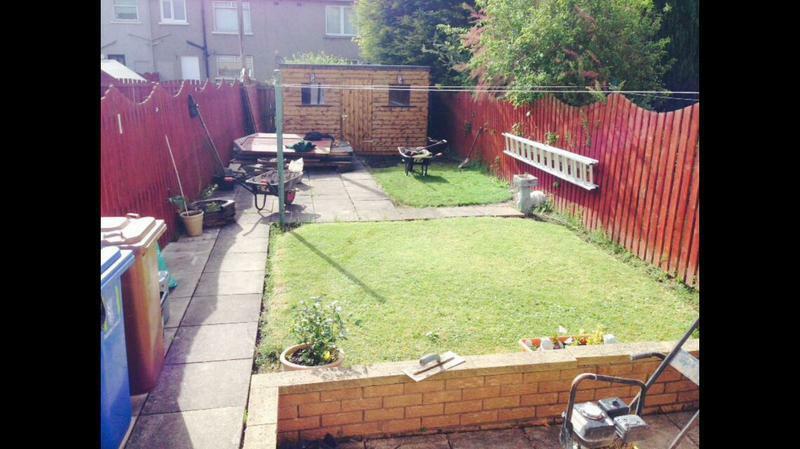 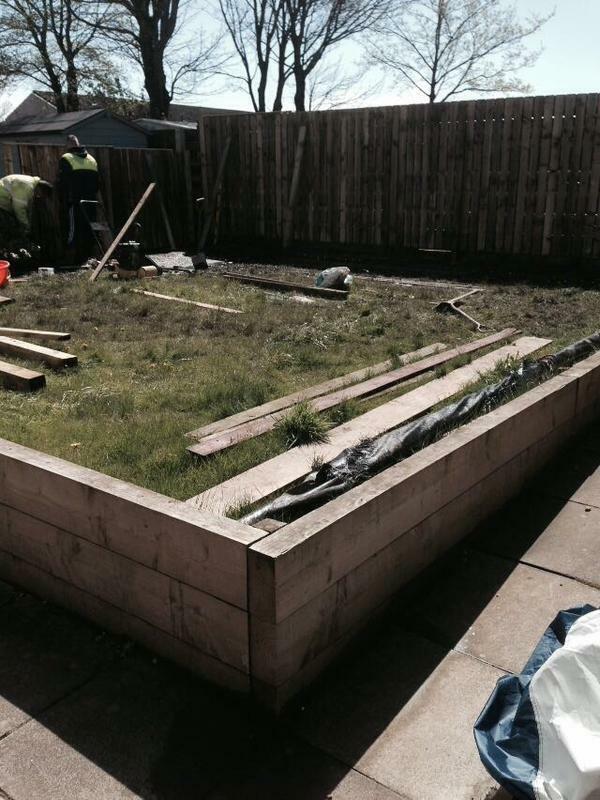 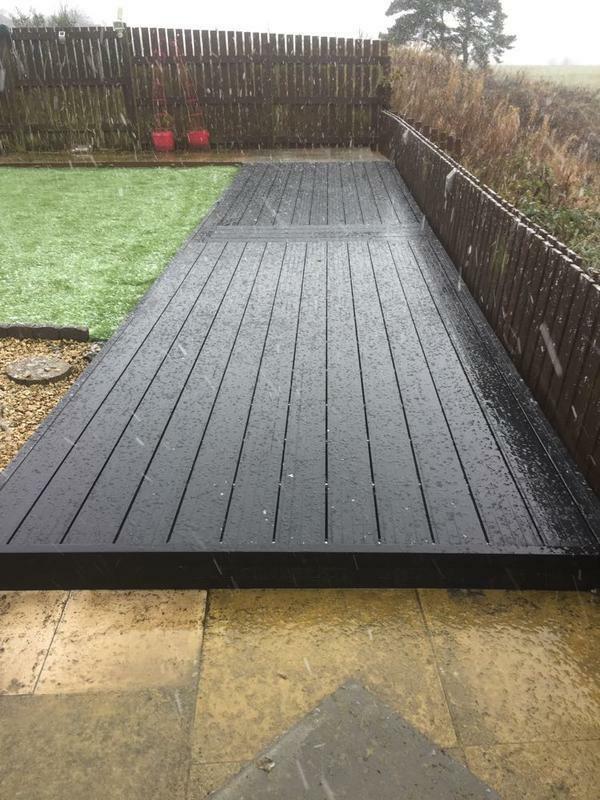 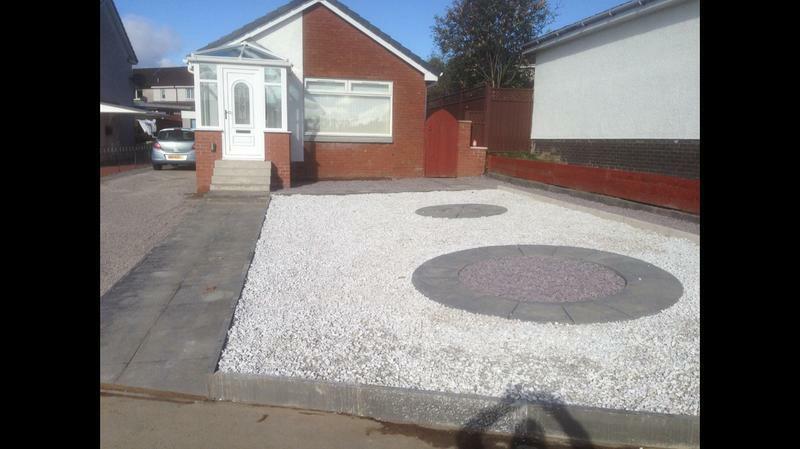 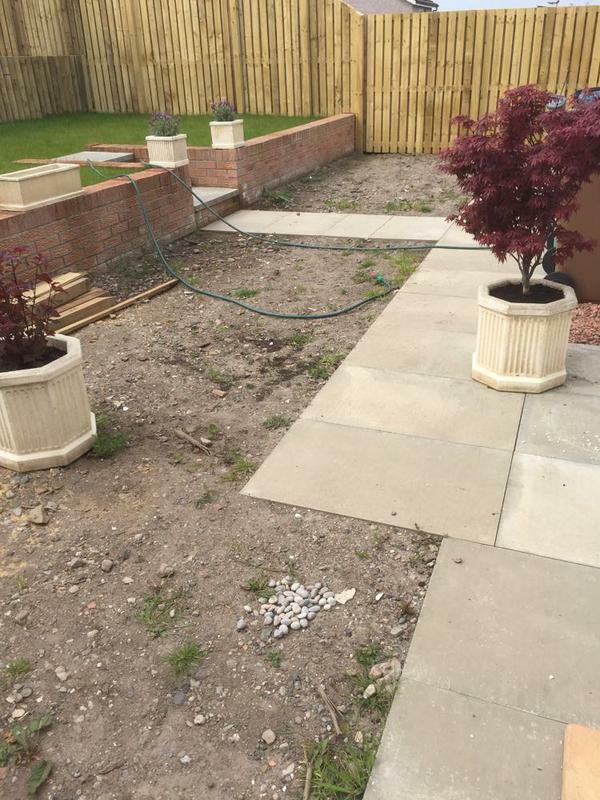 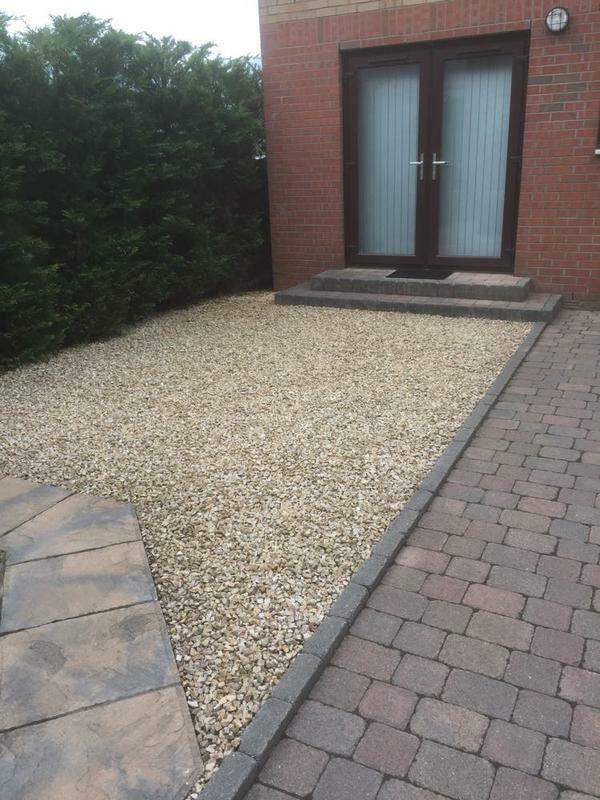 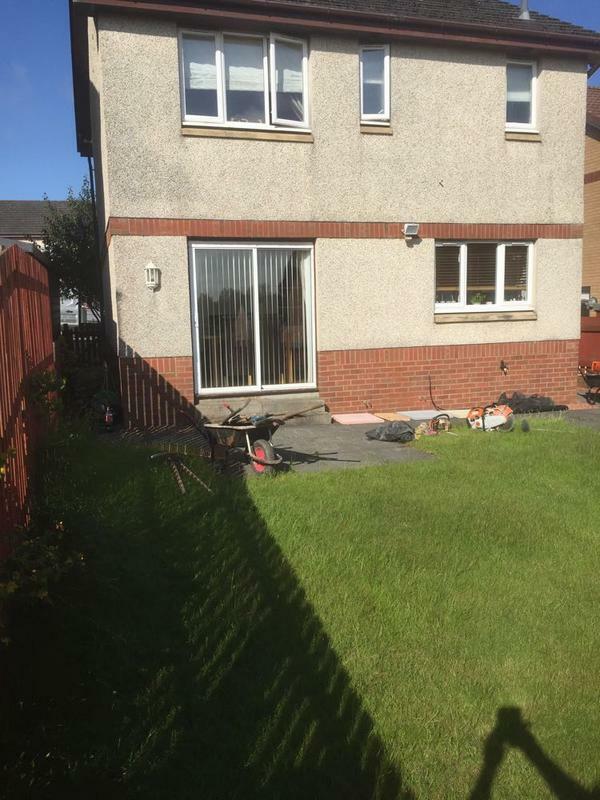 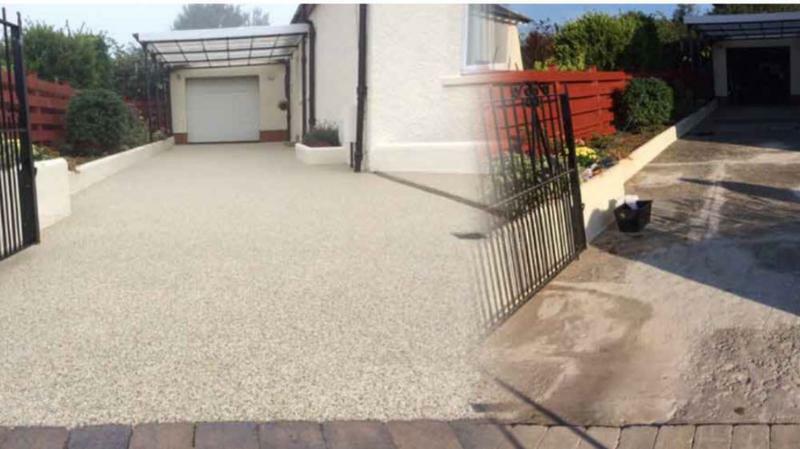 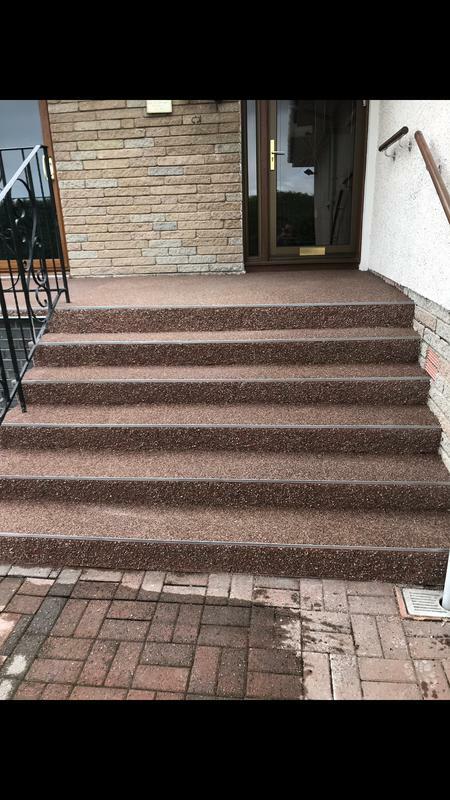 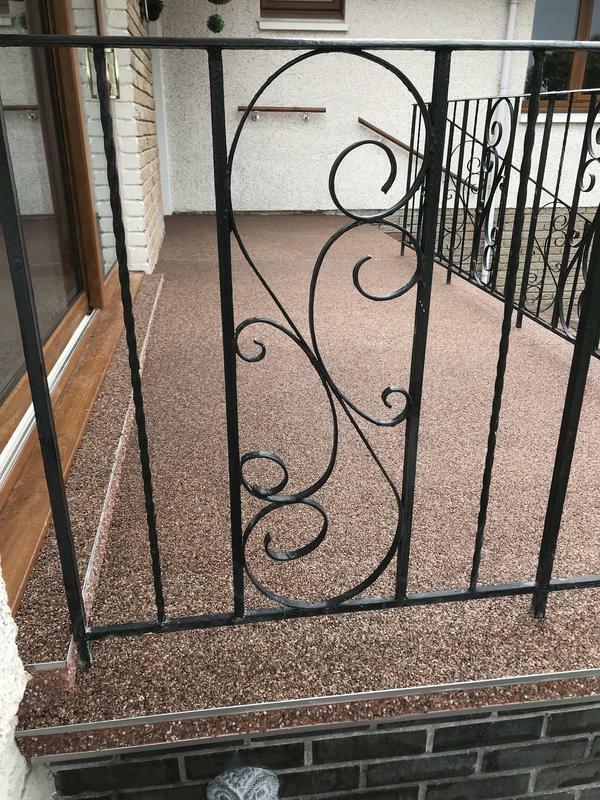 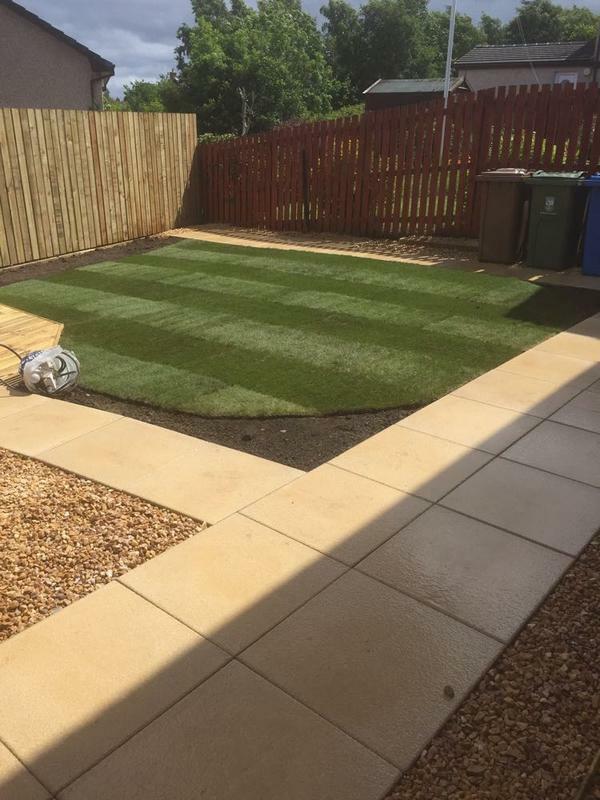 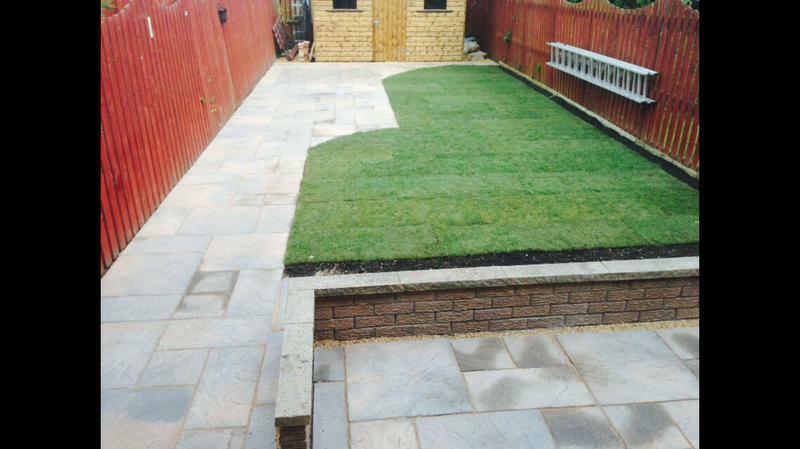 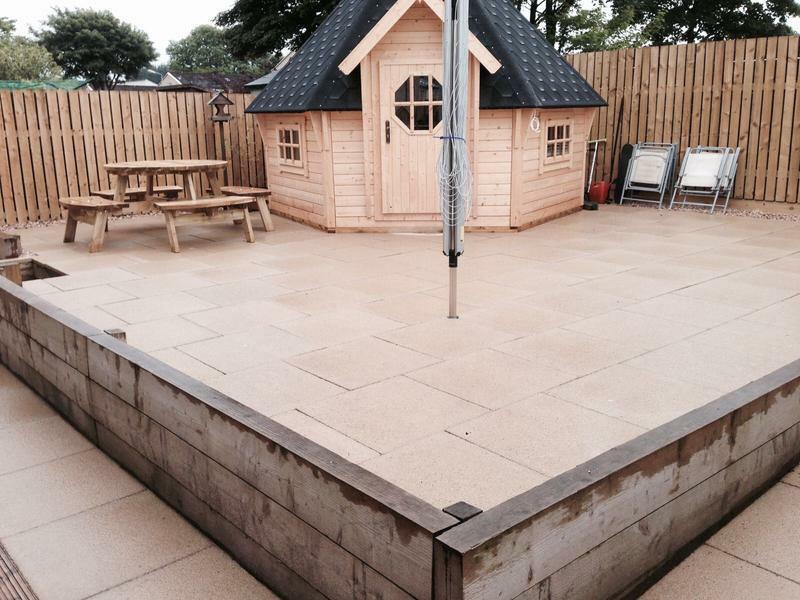 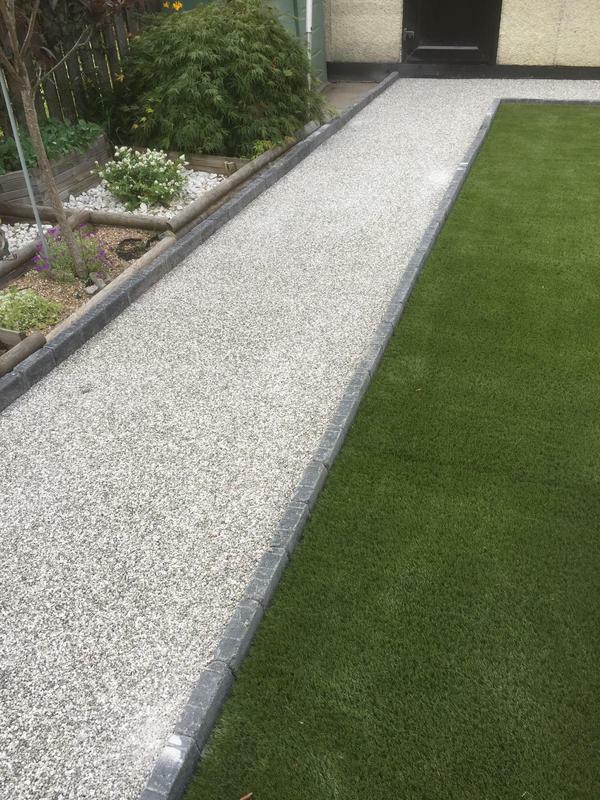 For anyone in Cumbernauld wanting their garden done up I would certainly recommend Stewart's Landscaping without hesitation these guys really know what they are doing."